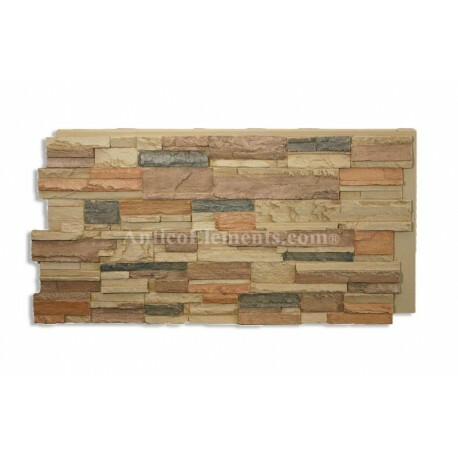 $8.06 to $10.06 depending on the color. 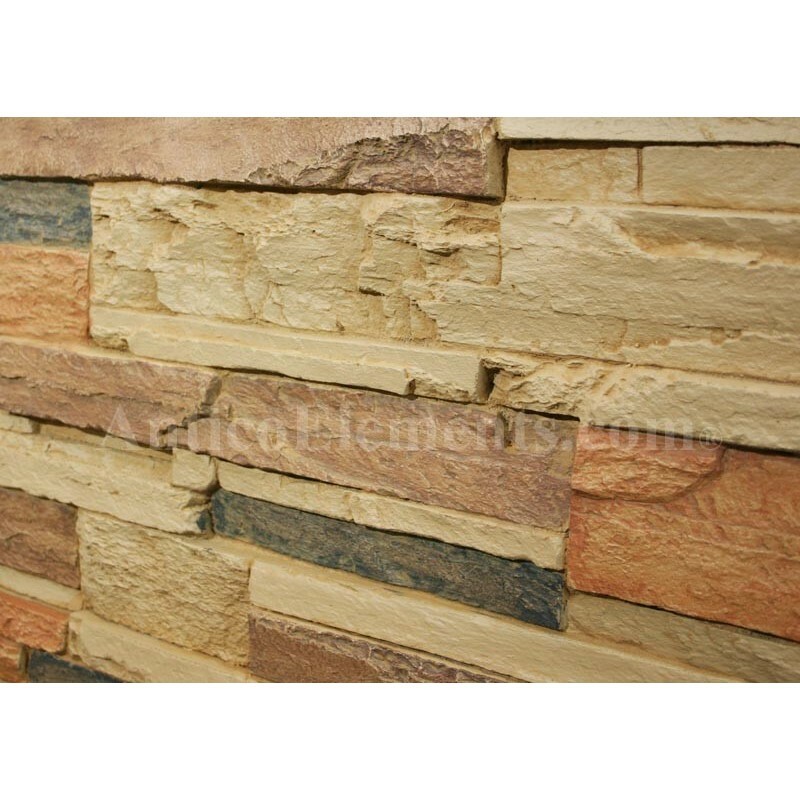 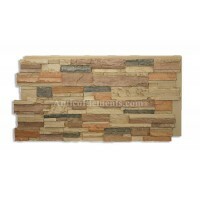 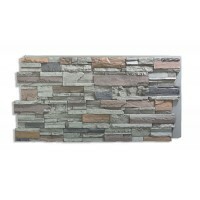 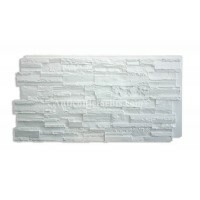 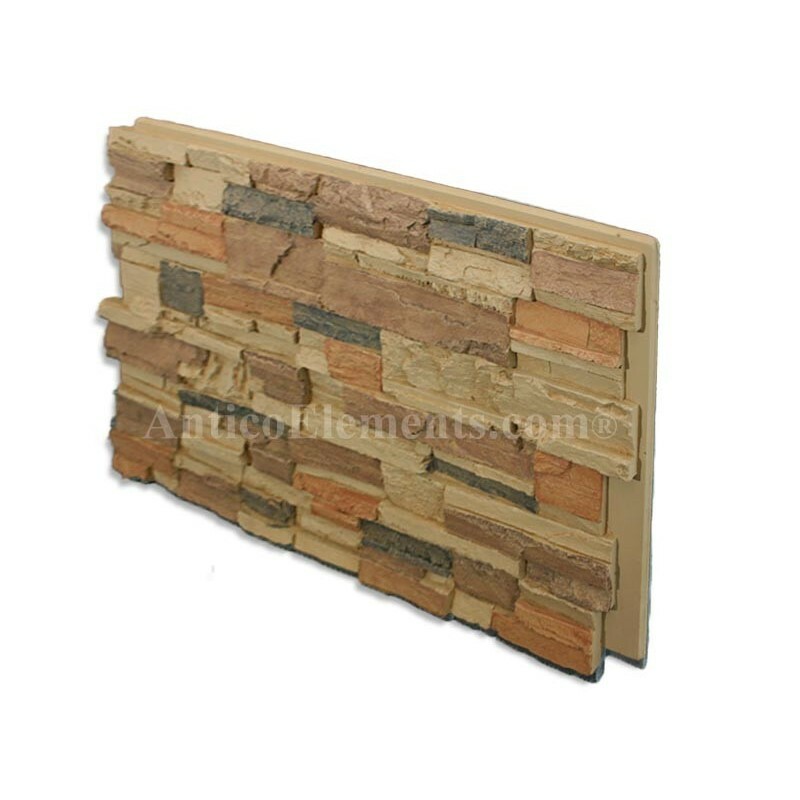 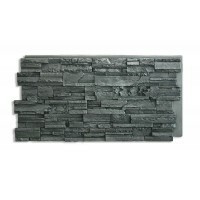 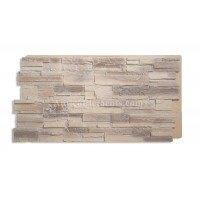 Add the incredibly realistic look of rocks and stones with our Stone Veneer panels. 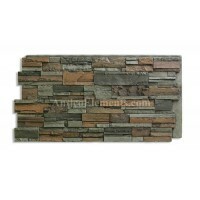 They are available in different sizes and stone configurations and can be complemented with a number of accessories. 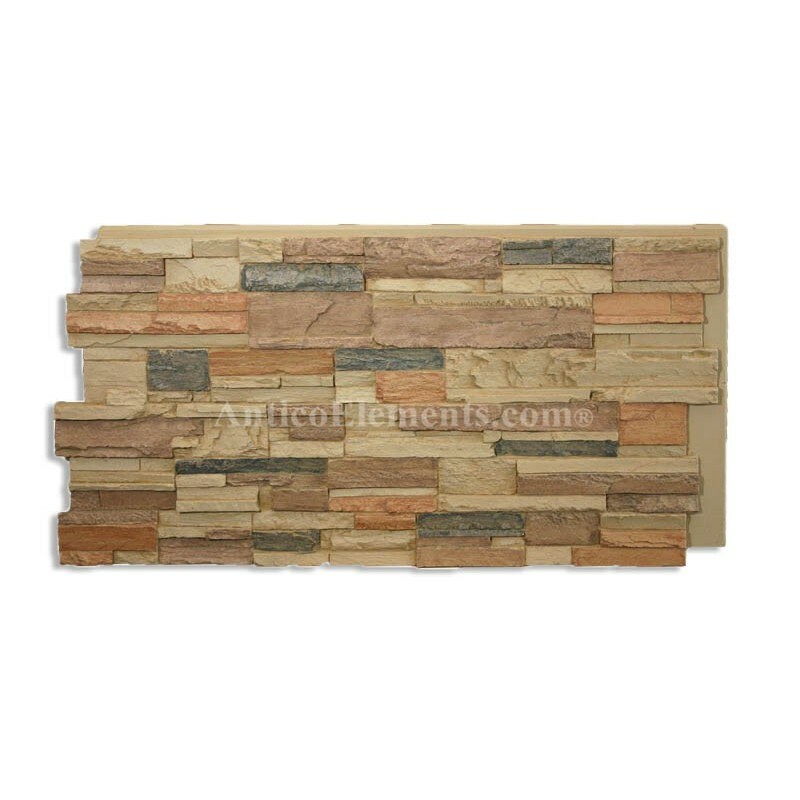 These faux veneer stone panels are carefully hand-painted to further increase the look of natural elements.